A planned Boosie Badazz concert won't happen after police received a tip about possible gang violence occurring at the show. A concert featuring rapper Boosie Badazz planned for Feb. 8 will not happen, according to a press release from the Abilene Police Department. The release said the APD became aware of the concert, planned to be held at the Abilene Convention Center on Jan. 21, 2019, after they received a tip on Crime Stoppers that indicated gang violence would occur at the concert. Research was conducted in relation to previous concerts in other cities and the department learned that there had been violence during several concerts. One such concert left three people shot and one dead. "It is important to note that the violence did not occur inside the venue, but instead when people were leaving the concert." the release said. 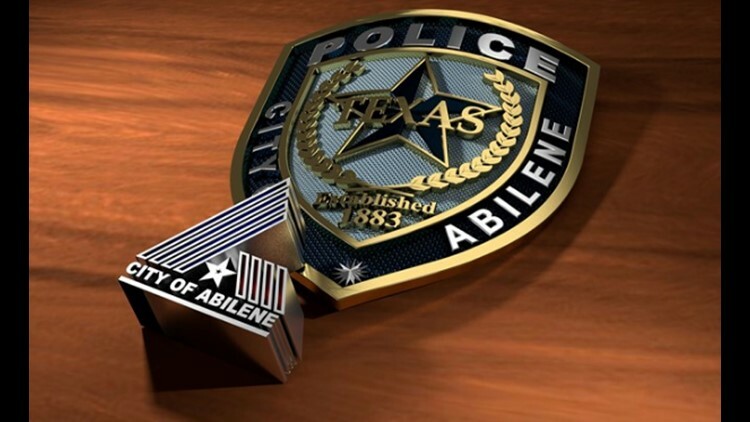 The department relayed its concerns to City of Abilene administration. Rather than risk the public's safety, the City chose to cancel the rental agreement and fully refund the event host's rental fees. "The City's decision is based solely on what is believed to be a credible threat to the public's safety. The event sponsor has decided to hold the concert at another venue. However, the sponsor has asked Abilene Police to provide a paid law enforcement presence. The Department has agreed to such services and will be present at the new venue. Citizens should be mindful of the reported threat of violence and make informed decisions."